What a great concert! Thank you so much. Best seats in the house. We love Paula Nelson in Colorado, and what a treat to get to see the show when she's back home in Texas. First time seeing her. I liked her voice and her band, especially when they sang in harmony. I was very disappointed that she showed no consistency with her vocal projection i.e. sometimes loud and sometimes so quiet as to be unheard by the CW listeners. It wasn't a problem with the audio but her failure to realize she needed to talk/sing into the microphone. Even though her roots are buried deep in a legendary country music family, Paula Nelson has made a name all on her own. Her electrifying energy and undeniable talent shines. She is destined for superstardom. Paula Nelson Band plays a smart collection of jazzy rockers, seductive love songs and heartfelt ballads that makes the most of Nelson's vibrant alto-to-soprano vocals and the band's guitar driven sound. 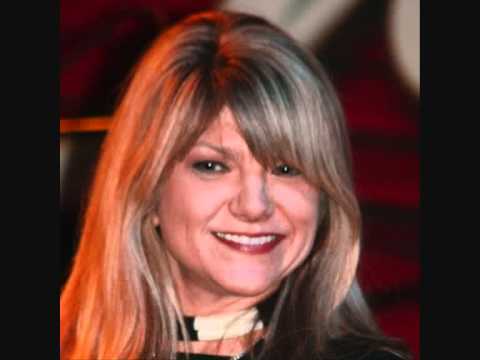 Like the Cash and Jennings kids, Paula Nelson picked up "Papa Bear" Willie's way with a song early on, along with her aunt Bobbie's skill on piano, which Paula started playing at age 7. Although her dad once advised her, "Remember to watch everything I do and do the exact opposite," she drew influences from his Highwaymen pals and contemporaries such as Kris Kristofferson's then-wife, Rita Coolidge, whose bluesy, supple vocal style provided one of Paula's earliest templates as she found her own voice. Texas Monthly has called that voice "torchy," and the Los Angeles Times praised, "There's no missing the unforced power of Paula's singing."